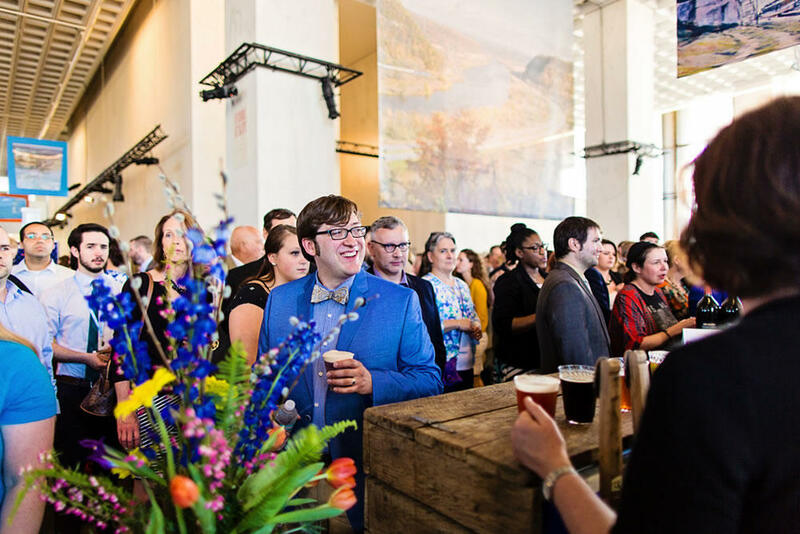 A Taste of Albany returns to the State Museum this Thursday, May 3. The popular annual event is a fundraiser for the Interfaith Partnership for the Homeless. It includes more than 30 local restaurants offering samples, along with a bar stocked with beers from local breweries. There are also raffles, an auction, a wine pull, music, and the museum's carousel is open for rides. The event starts Thursday at 5 pm. General admission tickets are $75 and available online.